Ross has over 20 years of experience in the MEP engineering consulting field, much of which has been dedicated to mechanical building systems. His wide range of project experience has enabled him to bring many different approaches to projects whether it is an approach to solve a budget consideration or to provide a unique HVAC system to a project. His education as an Architectural Engineer has allowed him to expand his knowledge into the plumbing and electrical disciplines enabling him to truly understand all the systems within a building. With the ability to visualize a project from start to finish, difficult building system problems become very clear, which is key to consulting his clients. Over the course of his career, Ross has designed mechanical and hydronic systems for commercial office buildings, retail, multi-family, healthcare facilities, hospitality, multi-use, assisted living facilities, data centers, restaurants and specialty facilities. Specialized systems include: bio-hazard exhaust and filtration systems, indoor firing ranges, laboratory HVAC systems, engineered smoke removal systems, energy recovery systems and conservation and isolation systems. Ross is active in mentoring youth who are interested in engineering. 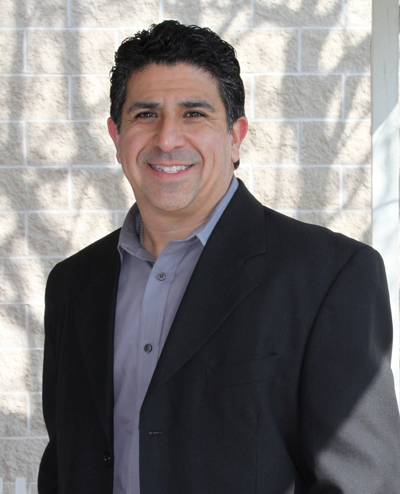 He also serves on the Round Rock ISD STEM (Science, Technology, Engineering and Math) Advisory Committee. 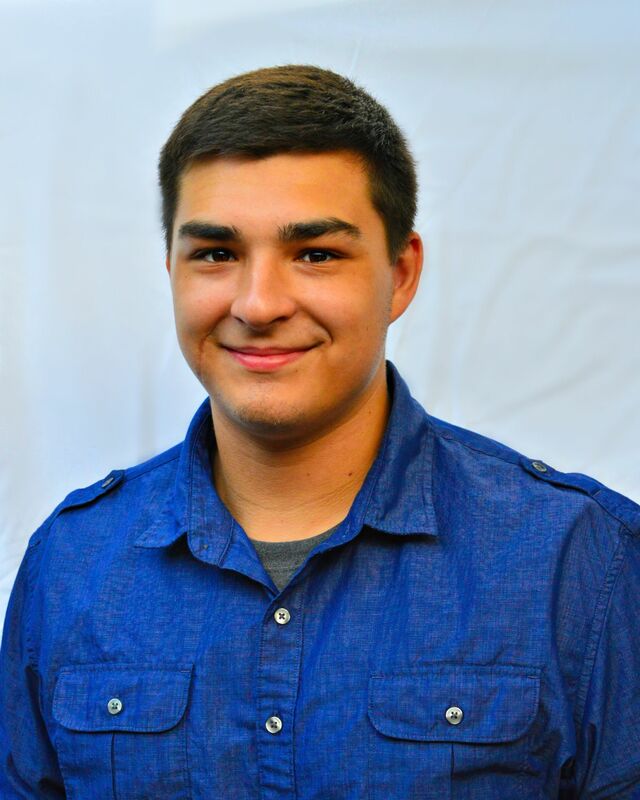 In his spare time, Ross enjoys BBQing and has been competing in local BBQ competitions for several years. His Team name is Low Delta T, which emphasizes the low and slow techniques necessary for true Texas BBQ. While enjoying his barbecue hobby, he often includes family, friends, neighbors. The aroma of his barbecue will entice even strangers! Ross is very family oriented. He loves to spend time with his wife, two daughters, and two sons. He has over 20 years of experience in the MEP engineering consulting field and the majority of that experience has focused on plumbing trades and general coordination with HVAC services for a great amount of diverse facilities. 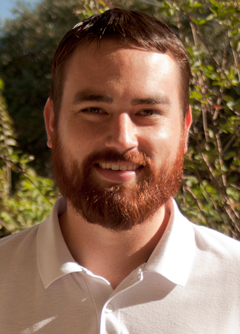 Sam is well versed in the areas of project management and systems design. Over the course of his career he has designed systems for commercial office buildings, assisted living facilities, restaurants, retail, healthcare, laboratory facilities and multi-housing developments. He is very knowledgeable in all aspects of plumbing systems that include domestic water and waste systems, storm drainage systems, process piping systems (including RO/DI water), high purity water systems, laboratory gas and chemical systems, gas piping, vacuum systems, chemical waste and vent, compressed air, medical gases, specialty fluid handling systems, fire protection systems and backflow prevention. In his spare time Sam enjoys landscaping doing home projects, reading, movies, and BBQing. He loves animals of all sorts, and presently has 2 dogs and a cat. He is very involved with his family and enjoys annual beach vacations with his family. Aaron is a tremendous asset in the field of electrical engineering. 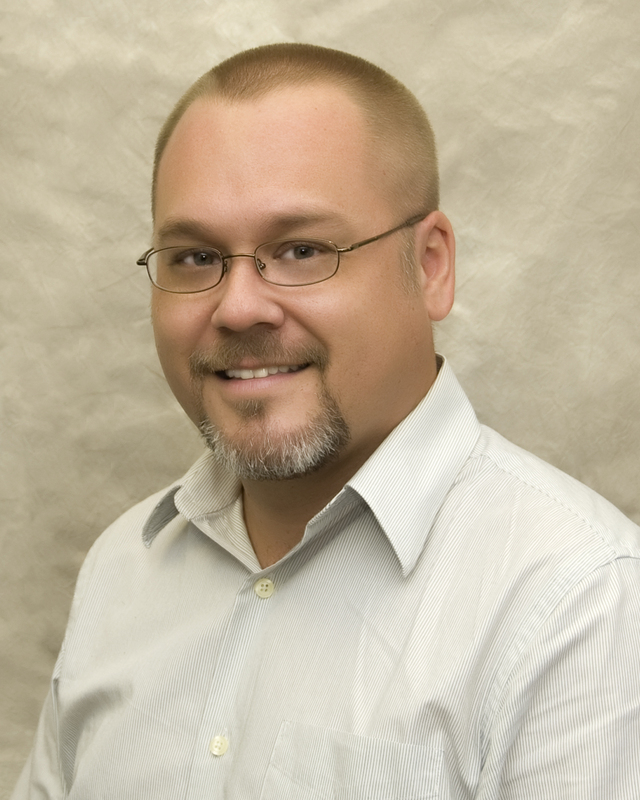 He works with extreme focus and care that enhances his ability to meet and exceed our client’s expectations. He is continually challenged with difficult tasks and always prevails in the end. When Aaron is not at AYS, he enjoys cooking, traveling, spending time with his friends and family, outdoor activities like disc golf, camping, snowboarding, sport shooting, motorsports, wood working, and is a connoisseur of craft beers. 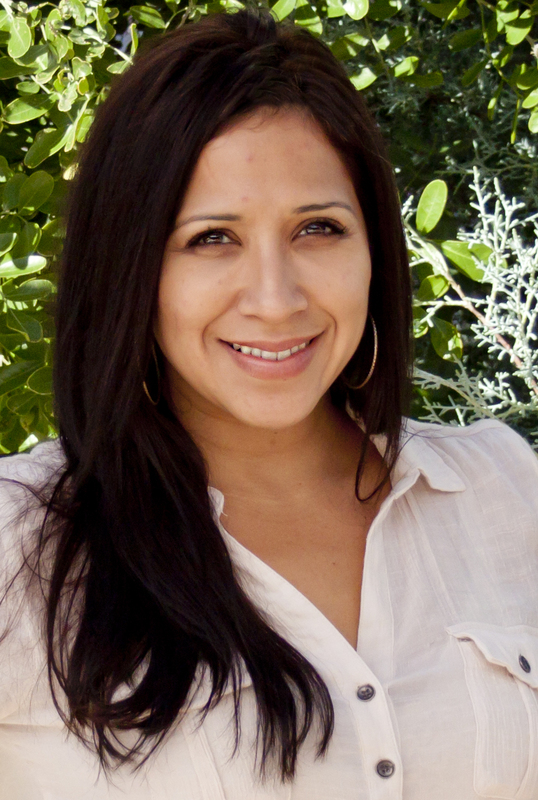 Christina Aleman is the Office Manager for AYS, overseeing all HR and accounting responsibilities for all offices. She has over 10 years experience in office management and studied Business Management at ACC. Christina joined AYS Engineering in May of 2010 and over her course at AYS has developed skills as a CAD operator for the Electrical Department and currently aides with light Electrical design. In her spare time, Christina is a Zumba fitness instructor at one of Austin’s large fitness gyms. She dedicates many hours on her music programming and choreography and her classes continue to grow as a result. Christina is especially close to her family both near and far. She often spends time with her nieces and nephews now that they are all potty trained and will watch scary movies with her. By the way – yes, Christina is Ross’s younger sister. Austin, TX. She also lived in Vermont for a portion of her childhood. 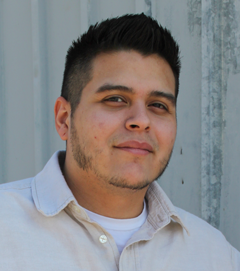 Carlos joined AYS as an intern and now provides CAD support to the AYS Electrical department and also does light Electrical design. He enjoys painting murals and engaging in intense online gaming. He has a witty and swift sense of humor that is well received by his coworkers especially at heightened moments of stress. Edgar processes all incoming and outgoing design engineering files for the Round Rock office. He is constantly juggling multiple formats at any given time. His excellent organization skills make this part of his job look easy. He has mastered his responsibilities and is now undergoing plumbing design training with Samuel Lusk. 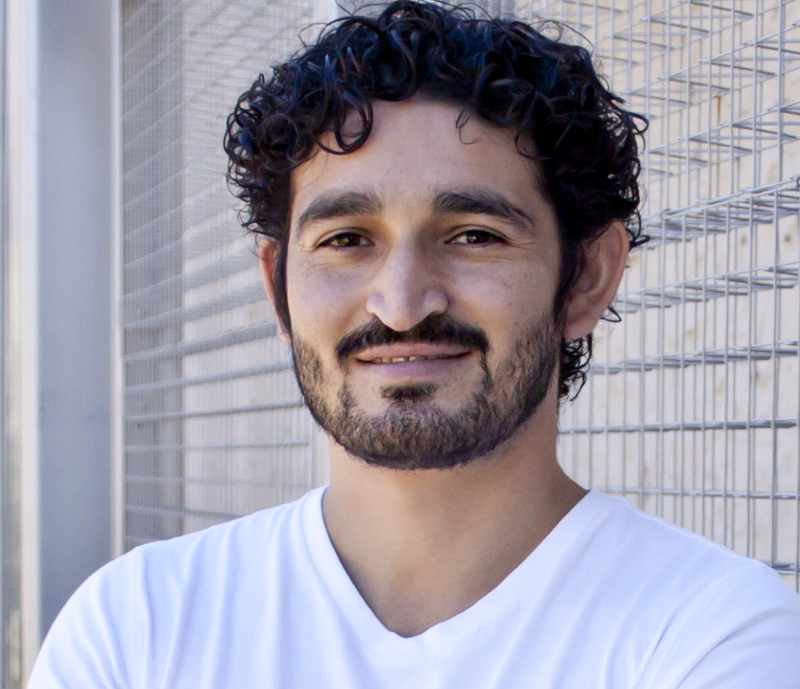 In his spare time, he enjoys family barbeques, the outdoors and playing defense for two Austin Futbol Leagues. Edgar may be quiet and concentrated at the office, but his personality comes to life at social events after 5pm! Guanajuato, Mexico. 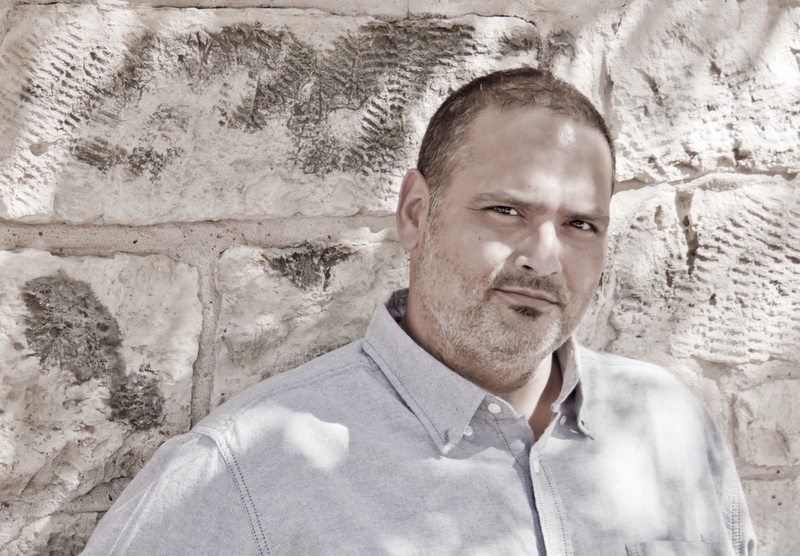 Since 1999, he moved straight to Central Texas and has dug his roots deep into the heart of Texas. 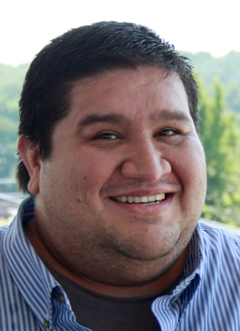 Michael Franco is a Mechanical Designer at our Austin office. His growth within the Mechanical Department has expanded to include Design of HVAC for multi-housing, commercial offices, restaurants and assisted living facilities. 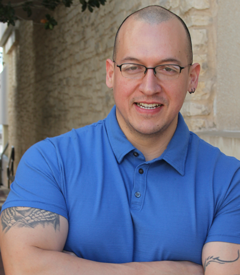 When Michael leaves the office he focuses on fitness – specifically weight training and crossfit. He is very supportive of his team there as well! Michael does however have a large place in both his heart and schedule for his family… Most importantly his wife and 2 daughters. Rudy’s mechanical experience includes design of mechanical systems for commercial office buildings, data centers, tech centers, government buildings, multi-housing developments, higher learning residences, laboratory facilities, research facilities, education facilities, BIM coordination and shop drawings. In his spare time he enjoys doing home improvement projects, fishing along the Texas coast, drawing and computer graphics. Rudy created the artwork for some of the AYS Christmas cards. 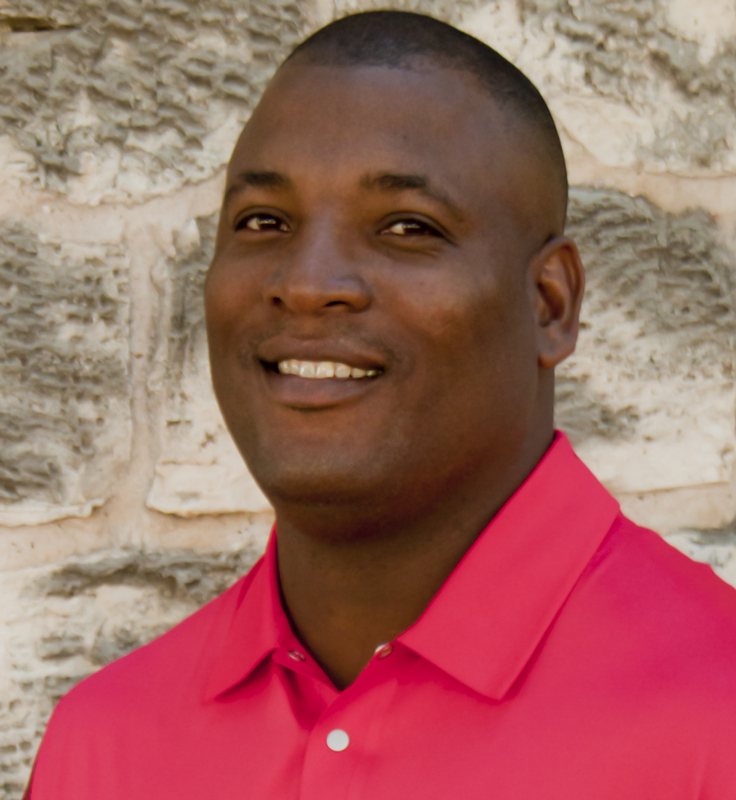 Ronnie Williams is the Construction Phase Manager for our Austin office. He monitors the construction progress and ensures that our designs are built the way they are intended to be. His expertise includes reviewing Requests for Information (RFI) and construction cost proposals, making site visits to monitor the construction progress and compliance with the requirements of the Contract Documents, and observe system commissioning. His role in the Design process is pivotal to our projects and working closely with the other teams involved is crucial to their understanding and development of our work. Before joining AYS Ronnie graduated from ITT Tech with an Associate’s degree in Applied Science and worked in the Civil Engineering field. Having been involved with the Civil aspect of design has helped with Ronnie’s understanding to the design process of our projects as a whole. In Ronnie’s free time you will most likely find him on the golf course or spending time at home with his family.